Our e-book is packed with tips and advice to help you find the perfect bespoke wedding cake and maximise your wedding cake budget. From questions you should ask during your cake consultations, to how to make the most of dummy and cutting cakes. These tips are sure to give you the guidance you need. 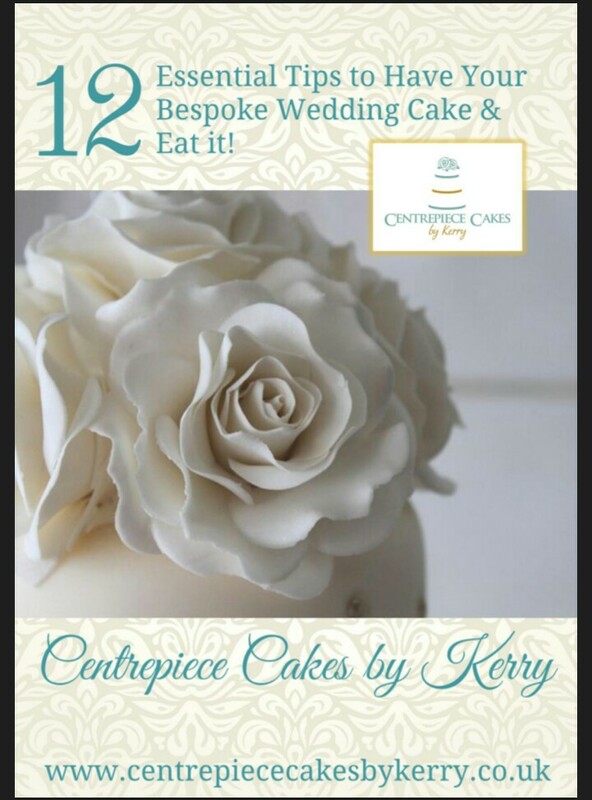 Download a copy of our e-book '12 Essential Tips to Have your Bespoke Wedding Cake and Eat It! ', to help you find the perfect wedding cake!